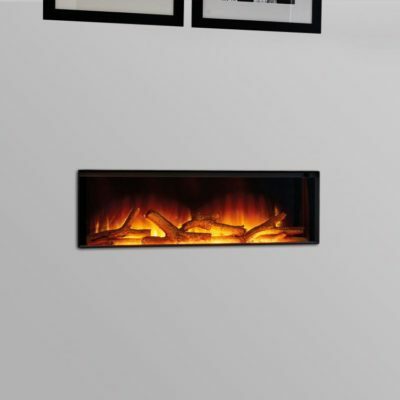 With their bold size and eye-catching style, you are unlikely to overlook a Flamerite Hole in the Wall fire. 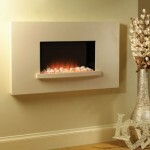 While fairly restrained style wise, they turn heads due to their sheer scale, and sleek finishes. 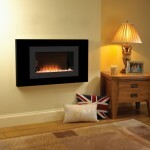 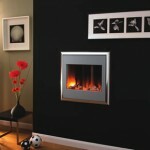 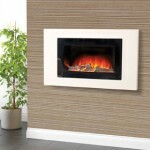 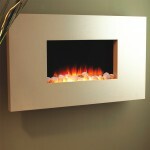 There are few other hole in the wall fireplaces available on the market like the ones that Flamerite manufacture! 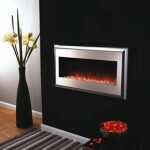 Check out their range below, or come down to our Birmingham based showroom to get a look at them in action. 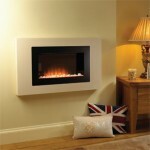 We have expert staff on hand whenever we are open to give you the help and advice you need to make the best decision on your new fireplace.